Welcome to The Works Garden Services, a family run garden maintenance services company based in Leeds. Ponds are a lovely addition to any garden but they need regular cleaning & maintenance. Are you looking for a great looking garden lawn? 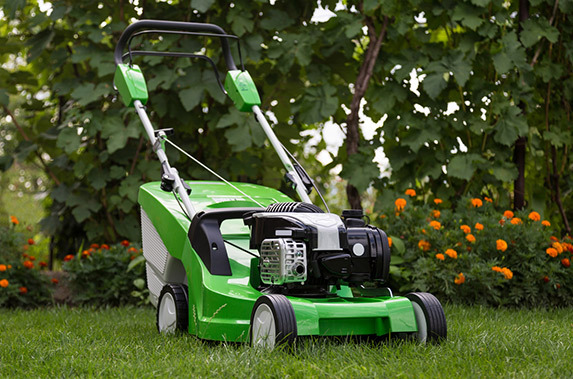 We can help with our superb lawn care service. Let The Works look after your garden for you. A beautiful garden without the effort! Transform your garden with some landscaping and new garden fencing. Patio and paving installation, repairs and patio pressure washer cleaning. Take a look at some examples of our excellent work.